We’ve given our team the tools they need to be successful - and they’ve exceeded expectations. Loyverse is a morale booster. Our staff has a reliable POS system that’s fully capable of handling our business. Loyverse has improved not only our operations and financials but also our culture. Loyverse mobile POS has served us well since we found and adopted it for our retail stores last year, 2017. 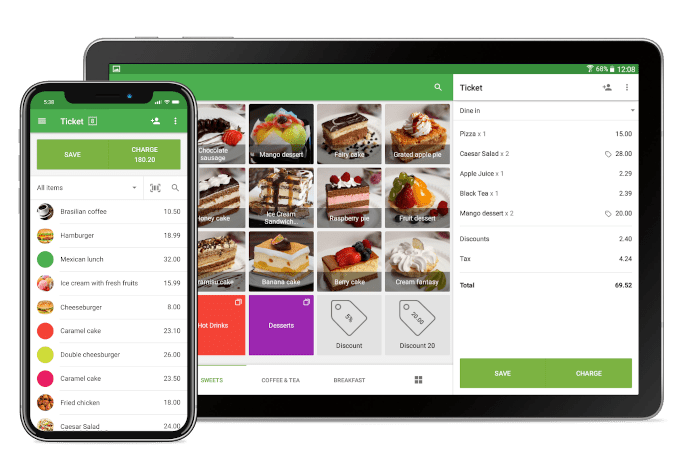 After some months of rigorous search online for a quality mobile retail management system with basic retail features and functions that could help us in our day-to-day retail activities, we found Loyverse POS to be one of best. It is very simple to adopt and use in any retail business regardless of the category and size. Loyverse has been a great help. I first discovered it as a customer of another café in Nigeria, I’d receive their receipts and wonder what company that was. At the time I was using a different POS system developed by a company with no presence in Nigeria. It was always difficult whenever we encountered problems to reach someone in the company because of the time difference. With Loyverse, there’s a team in Nigeria that has been extremely helpful and answered all my questions.